Gion Komachi Complete original obi knot brand. 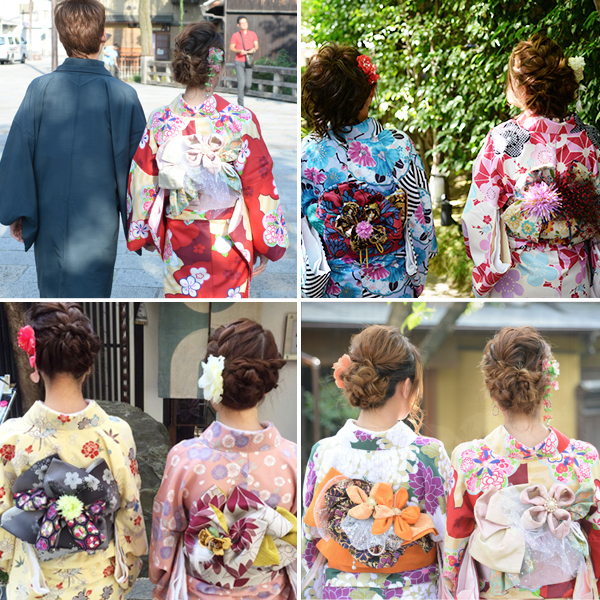 In kyoto Kimono rental "Gion Komachi", you can satisfy customers with kimono with original obi knot. 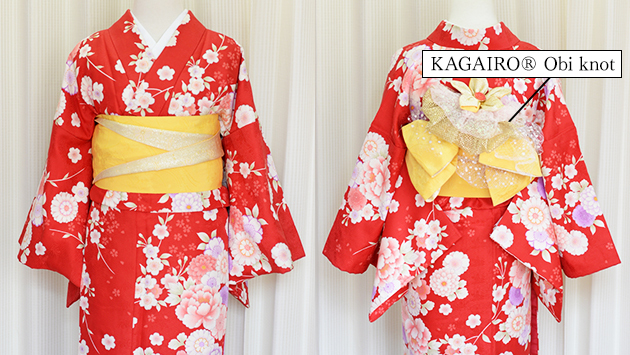 In other rental kimono shops, You can not experience it, You are pretty, gorgeous, You can dress in kimono like Japan. It represents seasonal flowers and butterflies, according to the atmosphere of the kimono and the customer 's body, we are making original obi knot You can stand out more gorgeously than any other obi knot. Ialso stick to details and dressing up. The technology is high, the legs are long, the style looks better. Gion Komachi is cute rental kimono Naturally. 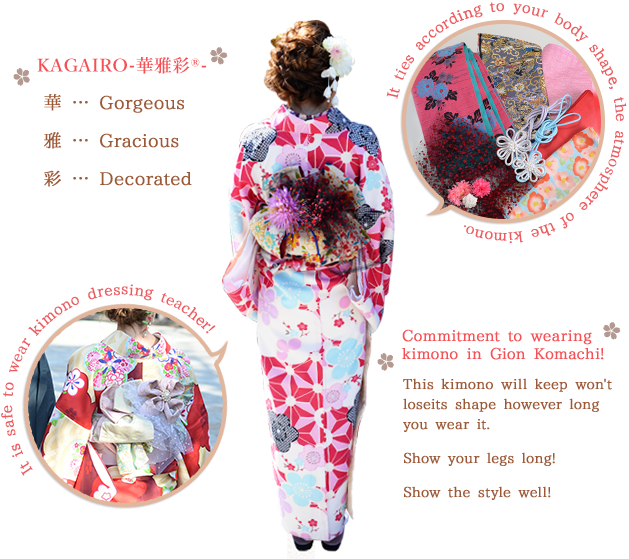 With the concept of "rental kimono that can be worn pretty," the technology is and we offer cheap prices. An The video of a obi knot and image is an Case. It is not exactly the same. Look at the customer's atmosphere and kimono, we will tie the obi to suit you. 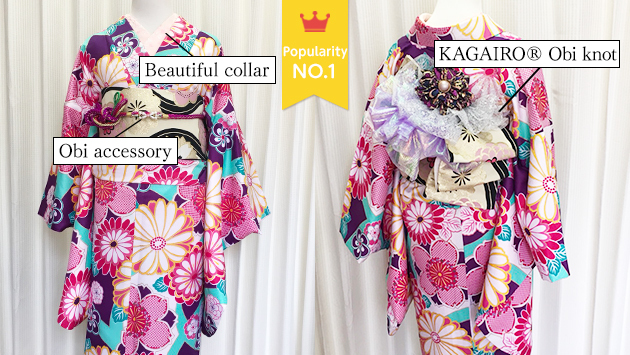 You can choose your favorite thing from all kimono (yukata) and items including options except Furisode.